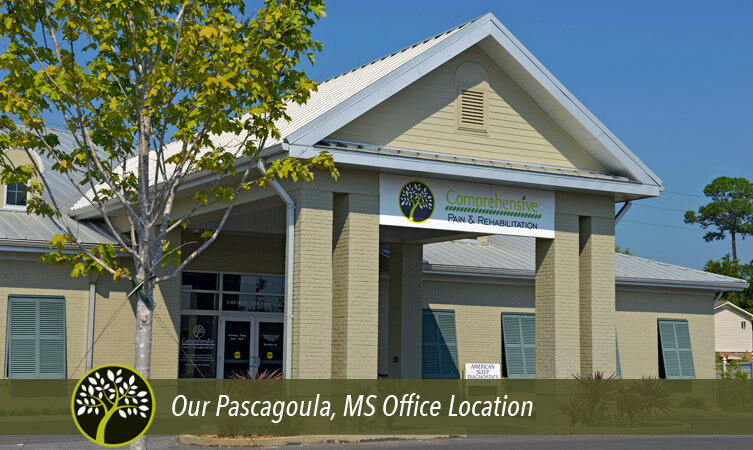 Comprehensive Pain and Rehabilitation is a Christ-centered ministry founded through a vision to provide relief to those in our global community who suffer from chronic pain. We strive to obey Christ’s command to love God with all our heart, soul, mind and strength; and to love our neighbor as we love ourselves. We are a patient-focused practice. Our team provides a multi-disciplinary approach, designed to treat all aspects of a person’s well-being. Restoring hope to each patient is our daily goal. That hope is achieved by helping patients cope with the emotional challenges of chronic pain and by providing relief through the latest treatments and tools in pain management. We believe early intervention offers the promise of maximizing our patients’ function and quality of life. Rehabilitation Physicians, Specializing in Functional Restoration as well as Acute and Chronic Pain Management. We encourage patients to seek help early in their pain process. 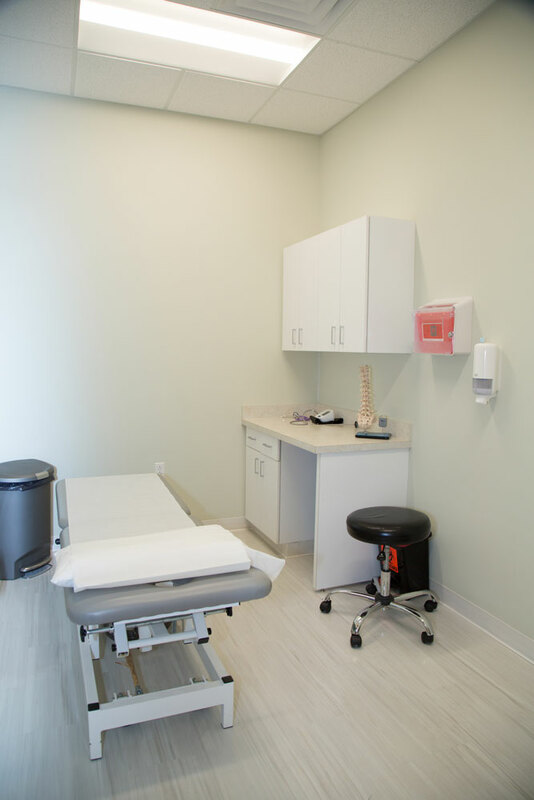 Through diagnostic testing and a thorough examination, we can potentially help a patient avoid surgery and/or unnecessary procedures that might prolong or worsen their condition.